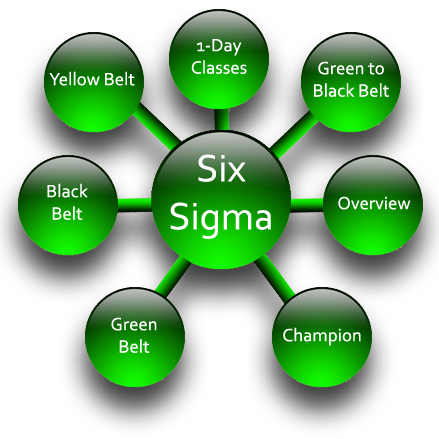 Six Sigma Green Belt training provides participants with enhanced problem-solving skills, with an emphasis on the DMAIC (Define, Measure, Analyze, Improve and Control) model. 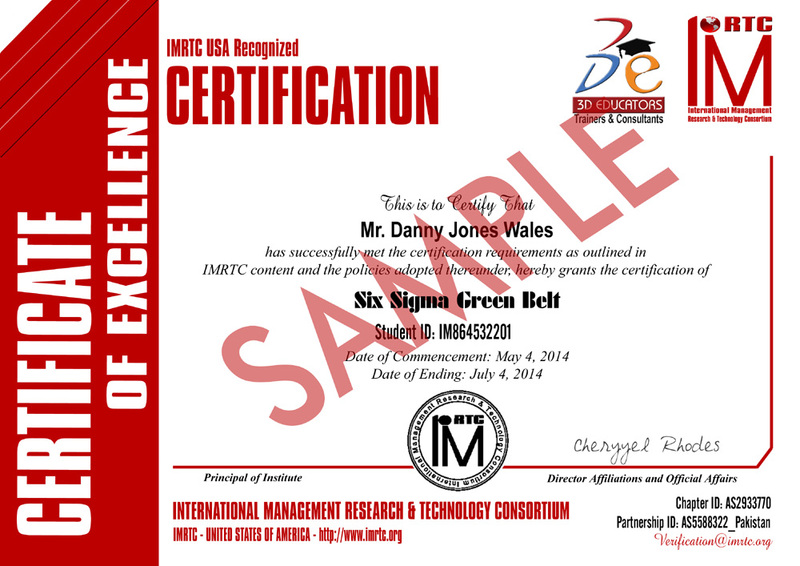 Six Sigma Green Belt certification helps the employee serve as a trained team of production, supply chain to control and enhance the quality methodologies and its improvement. So if the organization really need to improve the quality systems and increase the productivity of the organization then they need highly skilled learned staff. This is the chance for you to come up and join the Training Sessions and grab the knowledge with the small passage of time. 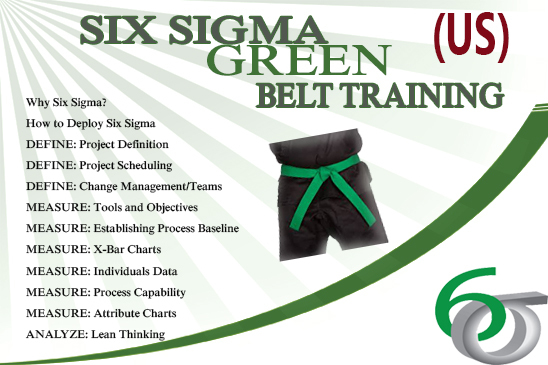 For registration please see our training schedule.